If you have yet to connect your Nintendo Wii to the Internet, you’re definitely missing out on a lot the console has to offer. Utilizing the Wii’s built-in 802.11b/g Wi-Fi or connecting through a USB-to-Ethernet adapter, you can gain access to the Nintendo Wi-Fi Connection service. 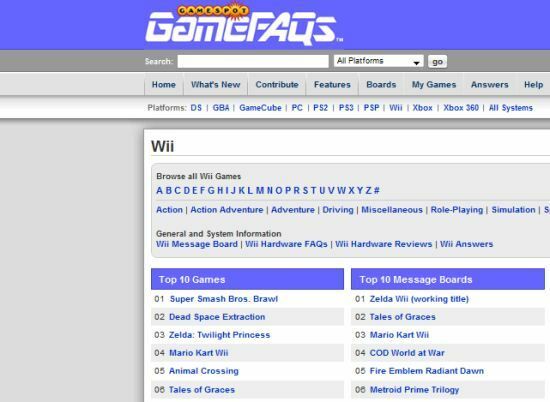 From there, a slew of great online connectivity features are available, including the Virtual Console for downloading games, Friend Codes for connecting with other players, WiiConnect24 to stay connected to the Internet while on standby, and various channels like Forecast for weather reports and News for current headlines. All that and much more is up for grabs, but first you’ll have to get your Wii online. 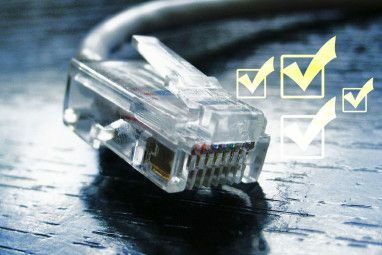 With access to your broadband connection, there are currently two ways to connect your Nintendo Wii console to the Internet: through a wireless router or a wired access point using the Wii LAN Adapter. Ready to get more out of your Nintendo console? Let’s get right to it and find out how to connect your Wii to the Internet. Probably the easiest method to get your Wii online is through a wireless router. Nintendo has information on choosing a router compatible with the Wii here. First, you’ll need to search for an access point. On the Wii main menu, click on the Wii button, located on the lower right-hand corner, to get to the settings screen. Then, hit Wii Settings and click on the blue arrow on the right side to go to the second page. Select the Internet button and go to Connection Settings. Click on one of the buttons to create a new connection. From there, click Wireless Connection and then hit Search for an Access Point. The Wii will start searching for any access points nearby. Once it’s finished, click OK to continue and view the found access points. Choose your access point from the list. The closed padlock icons mean that a security code is required and you have to input the password or key. Continue to save the settings and the Wii will test the connection and then perform a system update if available. Since the Wii doesn’t have a built-in Ethernet port, you’ll need something called the Wii LAN Adapter. Available from Nintendo and third parties, the USB-to-Ethernet adapter is used to connect the console to your home router. First, plug in the Wii LAN Adapter to a USB port in the rear on the console. 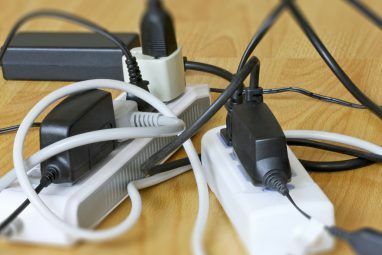 Connect an Ethernet cord How To Make Your Own Ethernet Cables How To Make Your Own Ethernet Cables Read More from your modem or router to the Ethernet port on the LAN Adapter. Then, turn on the Wii and follow the same steps of going into Wii Settings and clicking on Internet. Go to Connection Settings, create a new connection, and click on Wired Connection. Click OK to initiate a connection test and you can then perform a system update if one’s available. Using either of these two ways to get your Wii online, you should be all good to go. It should be noted that there’s also a device called the Nintendo Wi-Fi USB Connector. The accessory establishes a Wi-Fi connection via a broadband-connected PC, but it has since been discontinued. You can learn more about it on Nintendo’s site. How do you connect your Wii to the Internet? Let us know in the comments. Explore more about: Computer Networks, Ethernet, Nintendo Wii. 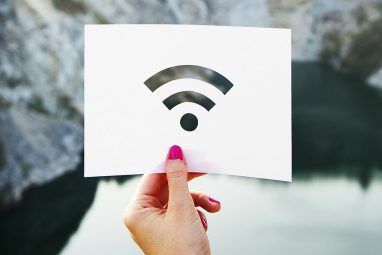 Truth is a lot of people have their own Wi-Fi network at home, yet not many of them are taking full advantage of the sort of cool things they can do when they connect their Wii to the internet. Thanks for the cool guide. It's as clear as crystal.